1. Who qualifies for regular membership? All non specialty DVM, including those in general practice, veterinarians board certified in behavior, those in industry , government or education. 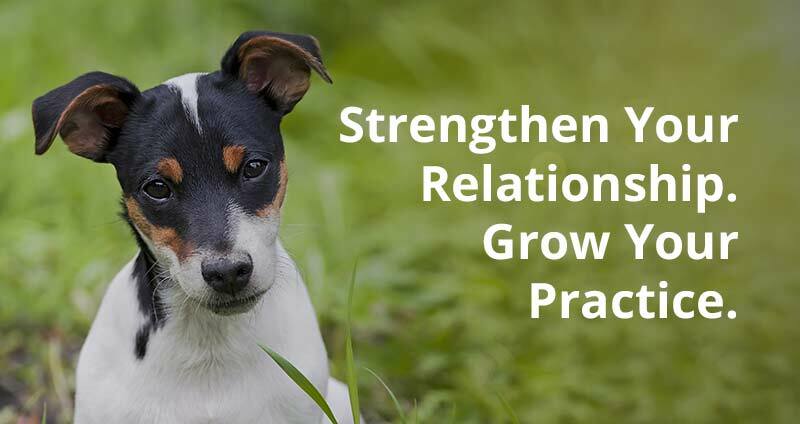 The membership is primarily general practice veterinarians who gain knowledge and share information on preventing and intervening in behavior problems in their community. DVM with special interest in behavior, including board diplomats in various veterinary specialties rounds out our membership to add to information, education and case discussion through the professional forum. 2. How do I maintain my membership? Annual dues payments is required for membership. 1. Who qualifies for affiliate membership? 2. I meet all of the qualifications for affiliate membership, how do I apply? 3. How do I maintain my membership? 1. Who qualifies for student membership? Veterinary medical students (those seeking a DVM or equivalent degree) at U.S and international schools, colleges, or universities. 2. I was a student member but just graduated. How do I upgrade my membership to take advantage of regular member benefits? Go to become a member page and click either professional or affiliate member (depending on your desired membership level). After purchasing, your membership will change over to the appropriate type. 3. We have a behavior club at our school. How do we apply for student chapter membership? Select an advisor who is a current AVSAB member. Advisors may be either regular or affiliate AVSAB members. Review the Student Constitution and Bylaws and then go to our membership page, select “student chapter application” and complete the Student Chapter Membership Application Form. You will then be redirected to the page where you can purchase a student chapter membership. Individual students can then sign up for an individual student membership and list their chapter name on their application. If you have any questions, please send us an email at [email protected].